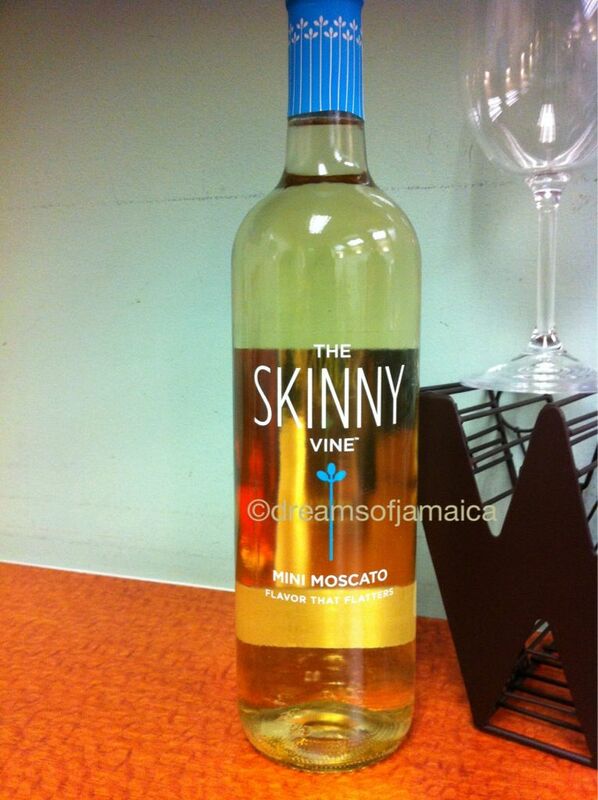 Would you rather…blink and be finished eating a 100-calorie snack pack or enjoy a full size glass of Skinny Vine wine with far less quilt and much more fun? Well I have been given an amazing (at least I think it’s amazing) opportunity to take part in The Skinny Vine TGTaste taking place today at 5:00pm PT/8:00pm ET. The winemaker will be joining us during the chat as well and I will have the opportunity to ask the winemaker about these wines and learn more about The Skinny Vine Wines. To say I am excited is not even easy to explain. 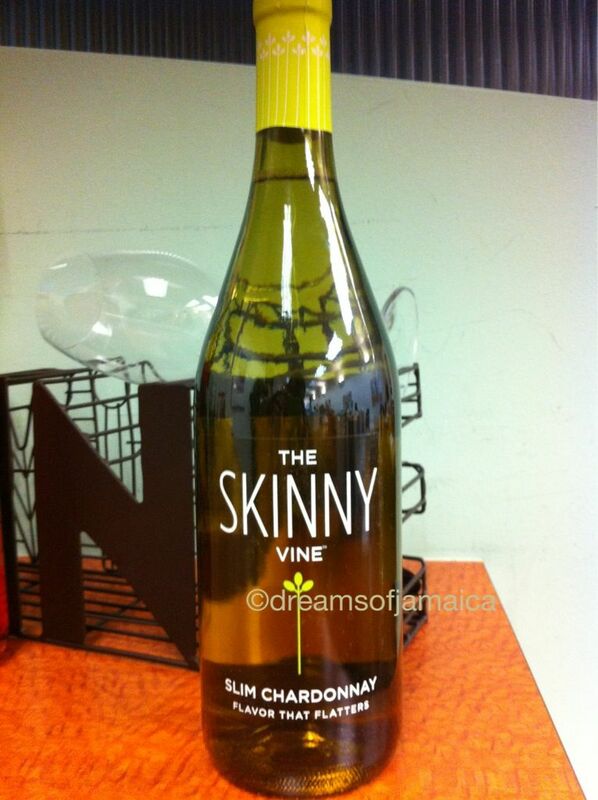 The Skinny Vine – a soon-to-debut line of light and refreshing wines that happen to have 25-30% fewer calories than traditional wine and less that 95 calories per 5 oz serving. 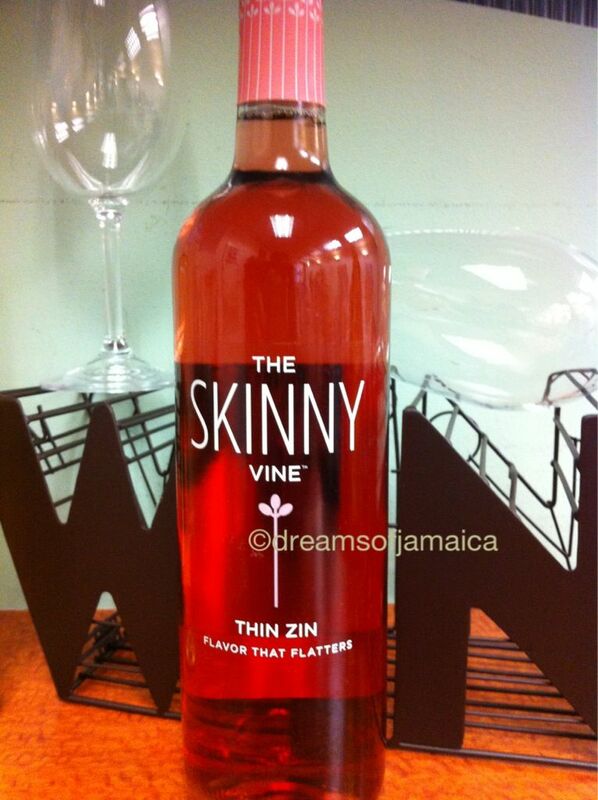 The Skinny Vine company is so confident in the quality and taste of this wine that consumers all over America are currently participating in blind taste-tests to see if they can distinguish The Skinny Vine from full calorie wines…and you guessed it, they can’t! This California Chardonnay was carefully selected to exhibit fresh fruit characteristics to enhance a light and refreshing style. Bright citrus, stone fruit and a hint of floral aromas are maintained because this wine sees very little oak integration, keeping it bright, refreshing and fruit-forward. The resulting wine is beautifully fruit-driven, clean and crisp for light and carefree moments. The rose of Zinfandel from California was carefully selected to exhibit the juicy berry characteristics that make this wine so beautifully aromatic and delicious. A slow fermentation allowed our winemaker to achieve the perfect level of sweetness, which is complemented by a mouthwatering acidity. This California Moscato is a blend of Muscat of Alexandria, Muscat Blanc a Petits Grains and Orange Muscat from California, carefully selected to exhibit the light and refreshing varietal characteristics that make this wine so mouthwatering and delicious. 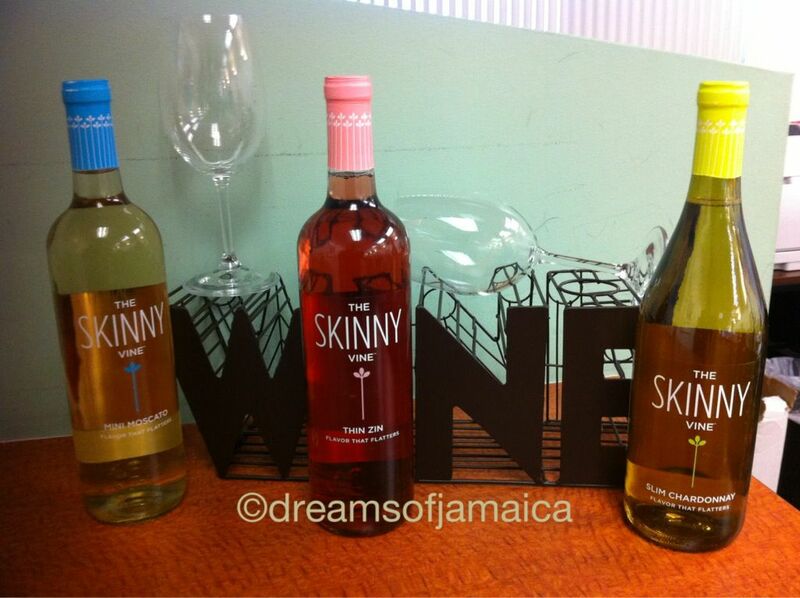 Now that you have seen the upcoming wines, I hope you will join us this evening November 14, 2012 at 5:oo pm PT/8:00 pm ET for this amazing twitter party… we will be using the hashtag #tgtaste, so please join us, you can find me on twitter at @dreamsofjamaica, Skinny vine @skinnyvine and Thirsty Girl at @beathirstygirl …look forward to seeing you this evening! This entry was posted in Foodie, Twitter Party, Wine Review and tagged Skinny Vine, Thirsty Girl, Twitter, Twitter Chat, Twitter Party, wine tasting. Sounds like wonderful wine and I plan to follow the twitter-pated tweets from the tasting …. This is definitely the thing I’ve been searching for! Superb and thanks!